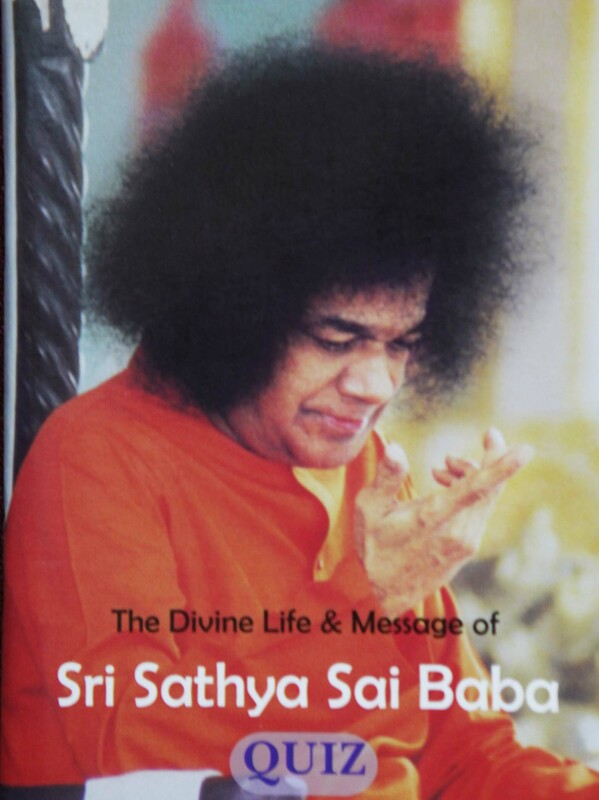 A book in the quiz series that is focussed on the Divine Life and Message of Bhagawan. 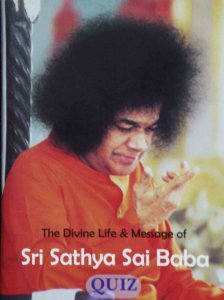 This book contains in four parts, 126 questions and their answers, based on various discourses by Bhagawan Sri Sathya Sai Baba. (compiled by Smt. Sitalakshmi) This booklet will be very useful not only to Balavikas children, but also to other children and elders who can have glimpses of the life of Bhagawan who had come to transform and guide man towards leading a better, happy and peaceful life.